RECAMFT Salutes our Community Partners! 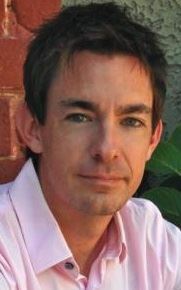 Please read an invitation to sponsorship from RECAMFT's President here. Thank you for considering becoming our community partner. 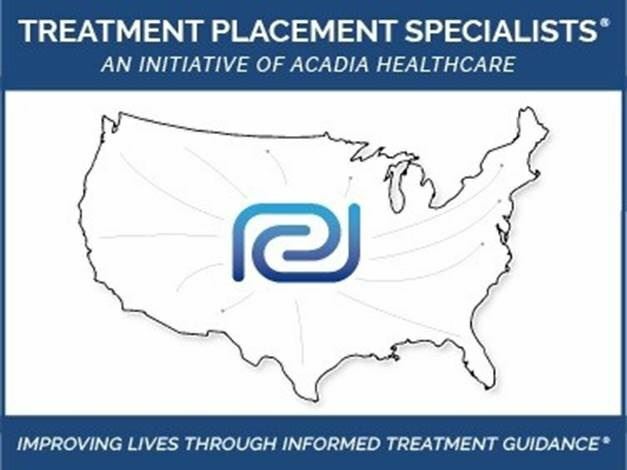 We are very grateful to RECAMFT's Grand Sponsor of our 2018 and 2019 Law & Ethics workshop - Ashly Thompson (415-688-0240) and Treatment Placement Specialists. We're excited about Paradigm San Francisco becoming our 2019 Law & Ethics Platinum Sponsor! Over 100 member therapists offering 3-5 sessions of free counseling to anyone affected by the fires. Putting on two trainings for helping professionals in disaster mental health, filming them, and making them available for free. Offering community support groups for those affected by the fires. Raising funds for members who lost their homes. In addition, RECAMFT provides high quality mental health training throughout the year for licensed professionals. In these times, relationships become so much more important. Thank you for being our partners! Thank you so much to our Simple Practice, our 2018 and 2019 Gold Sponsor of Law & Ethics! We appreciate you!! We are very grateful to Recovery Ways who is our 2019 Gold Sponsor for our Law & Ethics. You rock!! 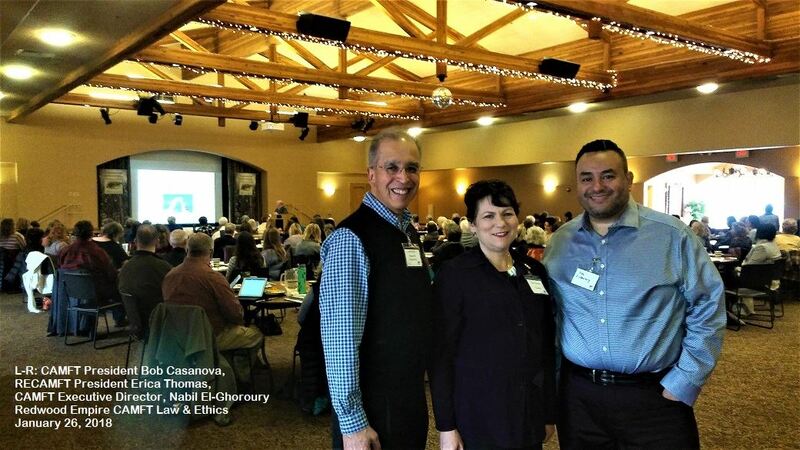 Many thanks to Brighter Vision (beautiful websites for therapists), Azure Acres (Recovery Center in Sebastopol) and CPH & Associates Insurance for being RECAMFT's Bronze sponsors at our 2019 Law & Ethics Workshop! 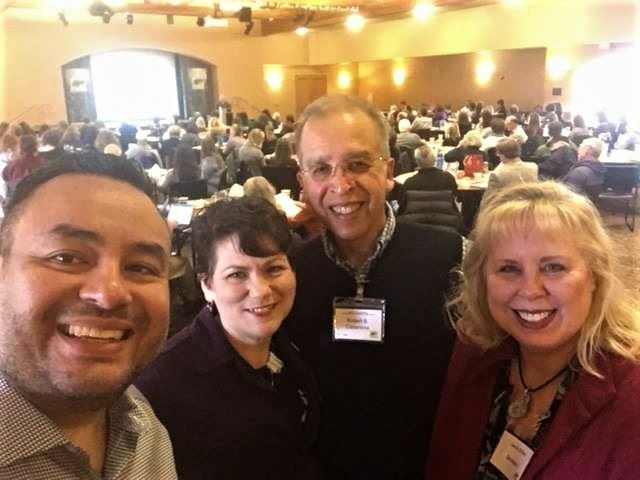 Above: CAMFT's President and Executive Director, visited RECAMFT's 2018 Law & Ethics day-long workshop in the beautiful Furth Center in Windsor, CA. From L-R: Bob Casanova (CAMFT President), Erica Thomas (RECAMFT President) and Nabil El-Ghoroury (CAMFT's Executive Director. This event set a new record for the largest CAMFT Chapter Law & Ethics! Below: a selfie taken by Nabil. One of CAMFT and RECAMFT's past presidents, Laura Strom, joined the picture. RECAMFT salutes and thanks the Healthcare Foundation of Northern Sonoma County for their generous underwriting of free counseling, trauma-informed yoga, and forest bathing for fire survivors. This community is in your debt! 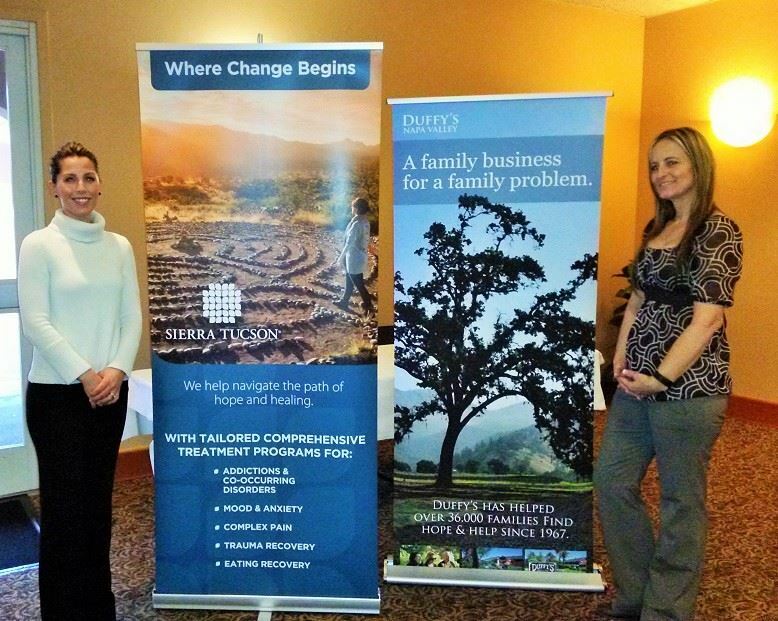 Ashly Thompson, Treatment Placement Specialist with Acadia Healthcare, and Clare Brown, Clinical Outreach Coordinator with Azure Acres, a division of Acadia attended our 2016 Law & Ethics Conference as Gold Sponsors of this important training event. 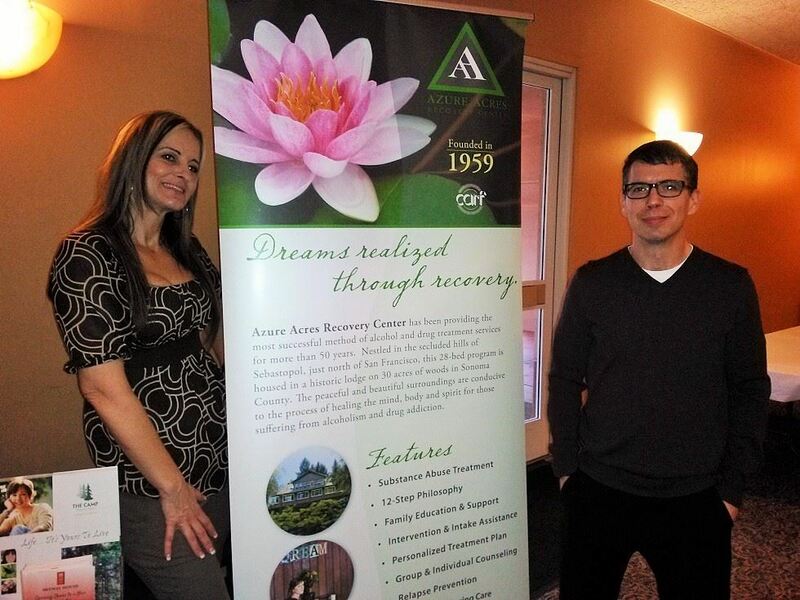 Michael Roeske, PsyD, Chief Operating Officer of Azure Acres and Clare Brown, Clinical Outreach Coordinator had an opportunity to address the attendees at our 2016 Law & Ethics Conference as its Gold Sponsors. RECAMFT is grateful for their support of our educational programs.